At Johnson, Mackowiak & Associates, LLP, we’re more than just number crunchers. Whether working with an individual or business, we are focused on seeing the big financial picture, all so we can deliver better bottom line results — from reducing your tax burden to enabling you to use your resources more effectively. When you work with us, you will realize quickly that we are passionate about helping our clients. We care very much about your success and helping you overcome your accounting and tax challenges to accomplish your goals. We do this by listening. Listening to your needs, listening to the obstacles you’re facing, and listening to where you want to go in the future. We understand that you have a variety of accounting firms to choose from in Western New York. That’s why we also strive to add value to your household or business bottom line through a tailored approach designed especially for you. Whether you need help doing your taxes, or an independent third-party to audit your business, JMA can offer you the accounting solutions — along with the trusted advisors — that can help you achieve real results. Give us a try. Give us a call, anytime. 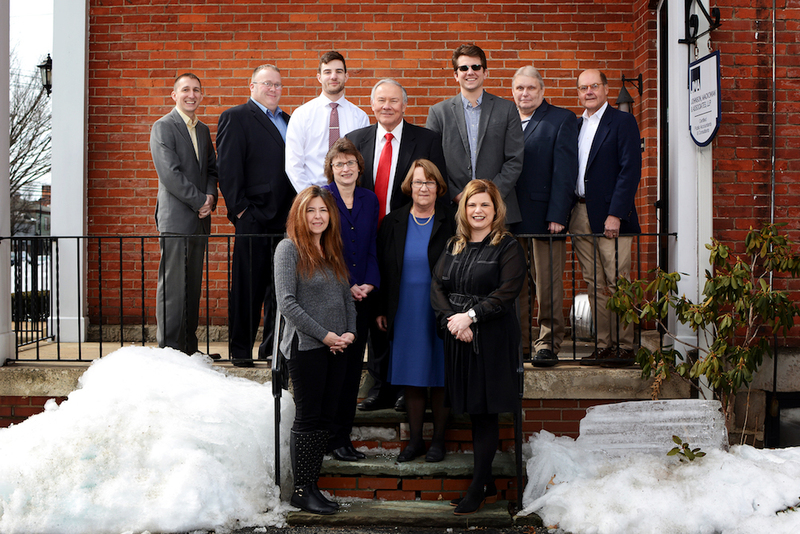 Western New York’s Preferred Accountants!